The introduction and rise of labor unions has had dramatic effects on organizations’ relationships with employees. While some say labor unions have many positive effects on work-life and employment, others maintain there are also distinctly negative effects caused by union activities. One of the most fundamental effects of labor unions is the effect on higher wages, shorter hours and more extensive fringe benefits, according to Microsoft's Encarta online encyclopedia in 2009. Unions, with their legal right to strike and enter into collective-bargaining agreements, can ensure that businesses maintain safe and equitable working conditions for their employees. Union agreements, along with government-imposed regulations, set standards for the way employees are treated by their employers across all industries. 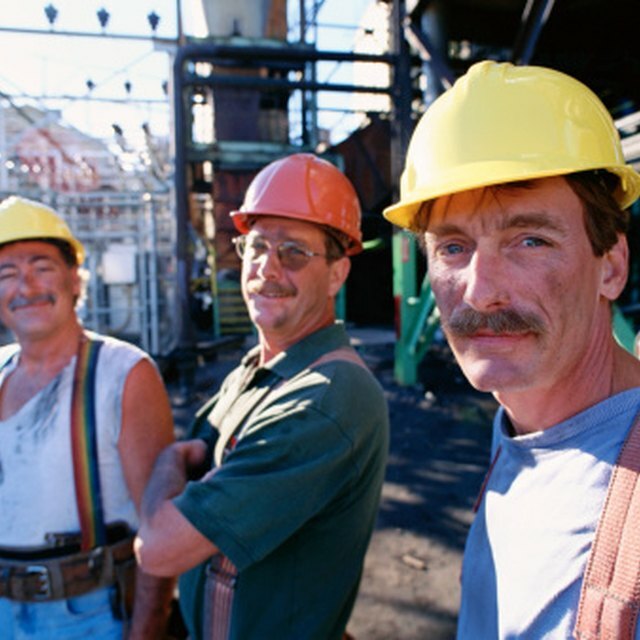 A 2008 report by the Center for American Progress, which identifies itself as "progressive" politically, says union workers may exhibit a greater level of productivity than their non-union peers. According to the Heritage Foundation, which identifies itself as conservative politically, unions’ power to increase employee wages has the side-effect of increasing costs for employers. This can have a direct effect on consumer prices, which can cause the firm to lose employees. A ripple caused by the effects on employers’ costs is the reluctance of union employers to undergo significant investment opportunities. Since a portion of the return from investments must be shared with union employees, investment and R&D incentives drop for employers.